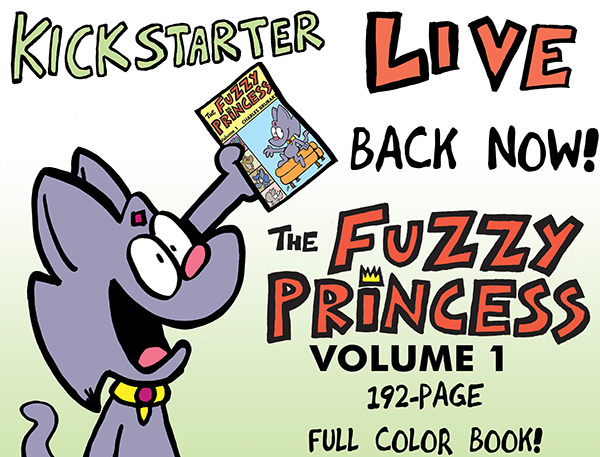 The Kickstarter is live for THE FUZZY PRINCESS VOL. 1 book! A full-color, 192-page paperback! The book has been in the works for the latter part of 2018, so we are glad to finally get the campaign going! I want to give special mention to Bill Holbrook, who provided an original illustration for the book in addition to his introduction; Cole Rothacker, who copy edited the book to make it extra presentable and have it free from errors; Emily Koch, who voiced Princess Kat in the campaign video; finally, forum user Madeline, my best friend who pushed me to make the comic the way it is. This really is the best book I've put together, covering the first 13 months of the webcomic in full color, plus behind the scenes sketches and early development art. I can't wait to see this printed, and I hope everyone will enjoy it. To back this project, click here, and be sure to let everyone know about the campaign! Last edited by Mr. Big on Wed Apr 10, 2019 10:45 pm, edited 53 times in total. Re: I have a Kickstarter for my book! Over 8% funded so far in 3 hours! Let's see if we can cross the $500 threshold by the end of the day. I'd like to get the $35 reward but the $25 international shipping is irksome. International shipping is not cheap in the US, alas. That was the lowest I could charge for overseas shipping without undermining the cost. If anyone has ideas on how to reduce shipping costs from US to other countries, I'm all ears. This is a cool project, you're a cool dude and I hope this campaign succeeds. Seriously, I know that shipping from the USA is kinda expensive. Sometimes I order t-shirts from threadless.com and they offer shipping via DHL Global Mail (DHL Packet International) and it only costs about $10. So far that was the cheapest shipping I've seen but I don't know if puny mortals have access to sending packets at that costs. Those companies usually make a deal with shipping companies for discounts. But in order to get it, you have to guarantee that you will be shipping an X-amount of packages per month. That's why Amazon can send stuff worldwide relatively cheap. On a more positive note, we passed the $500 threshold! Let's see if we can reach $1,000 by the end of the day! Oh look, the forums even support embedding Kickstarter campaign widgets. This will automatically update with the latest pledge counts. 15% in less than a day is better than I expected! Hoping we can reach the $1,000 mark before the first 24 hours is up! We might actually hit $1,000 before the first 24 hours is up!!! 19% on the first day is much better than I anticipated. Good luck! You're getting good momentum out of the gate, here's hoping it carries you through to the end! Less than a week and we're already at 23%! Let's see if we can reach 25% before this day is over! 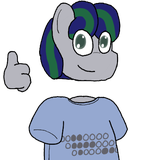 I want to offer something for Ponygoons who pledge $10 or more: a quick sketch of your favorite Pony or your OC. If you make a pledge (or already made a pledge), just send me a note on what you want and I will draw it when the campaign is successful! If you opt to receive physical rewards, I'll send the original with it. 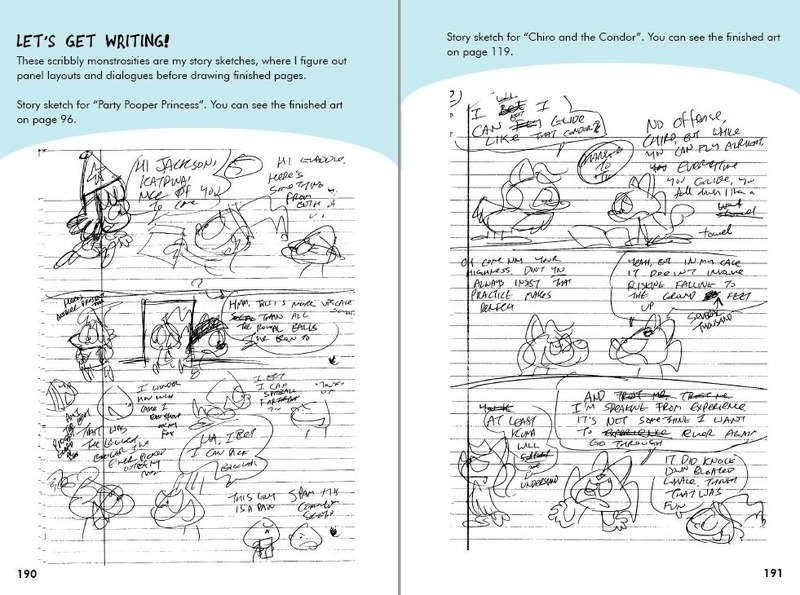 A preview of the bonus "Behind the Scenes" section. This is how I write down panels for the comic. Real rough, I know! Up to 23% in less than a week! Not bad so far. Don't forget to pledge! Less than a week, and already 25% funded! My offer above still stands, BTW! Got a few forum members backing! With this campaign going, I got some fanarts for the main character. Up to 48 backers as I type this. Just two more before 50! I will do a special drawing to celebrate this, so consider backing now! We just reached our 50th backer! 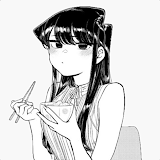 I'll do the drawing soon. 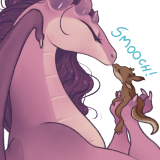 In the meantime, keep spreading the word, especially to people who like cats and princesses! Here's the drawing I promised! 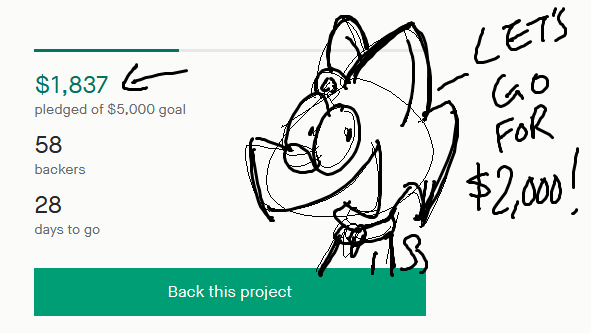 Yeah, by the time I finished it, I reached 53 backers. Not that I'm complaining! We have reached 30% in just 5 days! Still 30 days left, so onward! It's now closer to $2,000. Time to hit that goal this week. 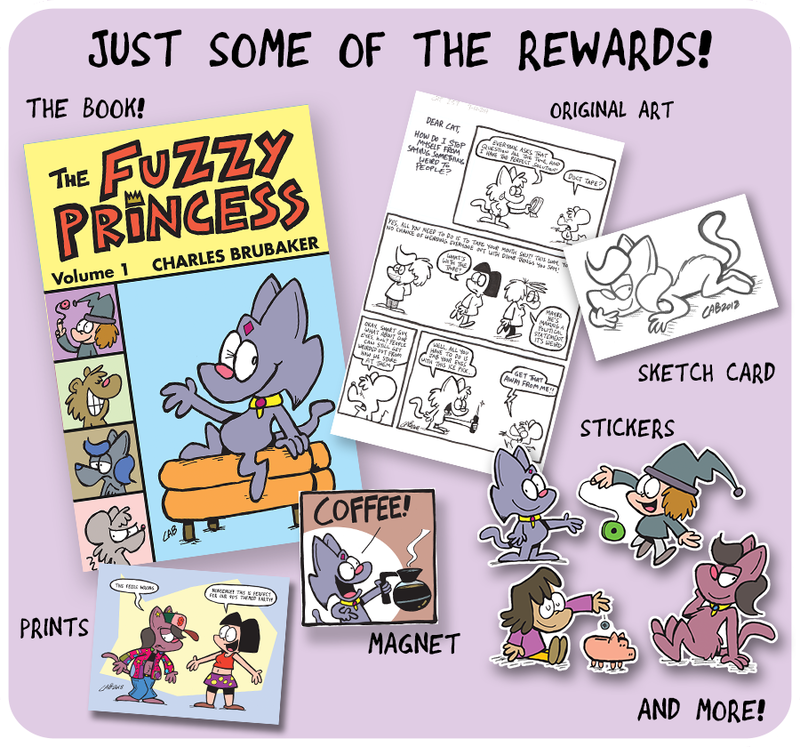 In addition to the book itself, I'm offering stickers of the characters, prints featuring Queen Felicia, a magnet of Kat offering "Coffee" (based on popular demand), book plates, and an original "Ask a Cat" strip. 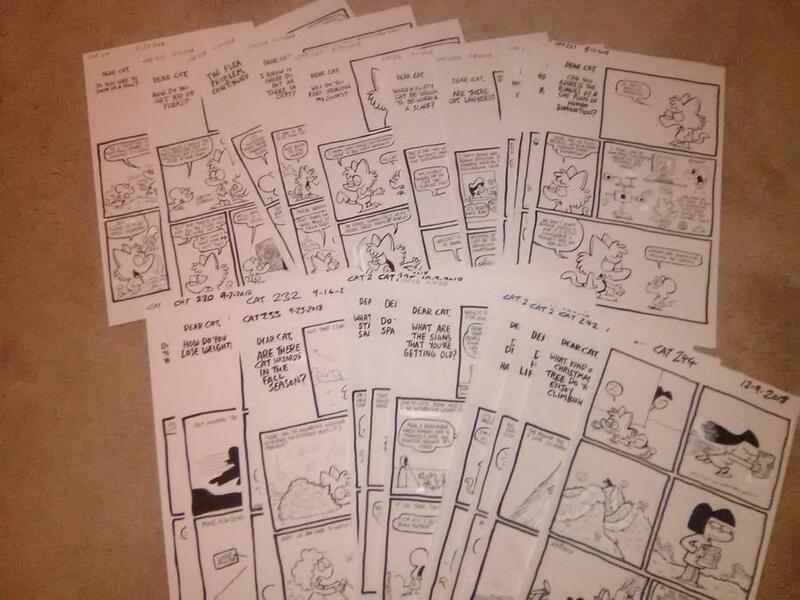 The originals are drawn on paper with archival ink, so they're suitable for framing. As one can expect, they're one of a kind, so if you really want something, I recommend backing that tier quick. If there are other tiers you'd like me to elaborate, let me know! And as stated, I will draw a sketch for any forum members who make a pledge. Just let me know when you do. The Kickstarter is officially 1 week old, and we've raised up to 37%! We're almost at $2,000. Let's see if we can hit that this week. I was interviewed for a podcast, where I talk about my comics stuff, as well as the Kickstarter. Let's bring this up to $2,000! Marvel's never gonna live this down, huh? I'm going to do a marathon live-stream tomorrow to help raise money for the Kickstarter. I'm going to draw comics, as well as sketching out OCs to anyone who pledge $10 or more.